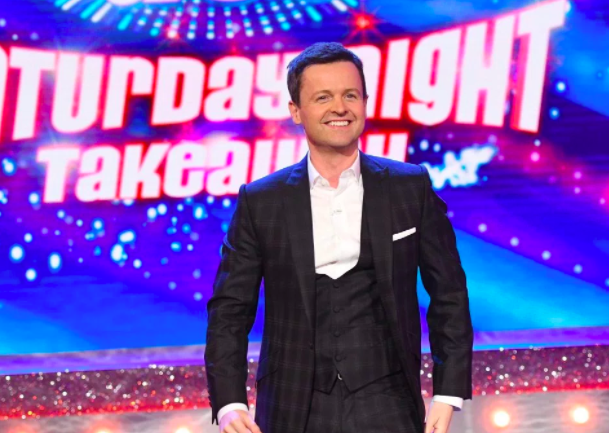 Declan Donnelly took to the stage by himself last weekend presenting Saturday Night Takeaway alone following Ant McPartlin’s arrest for drink-driving. While he may not have mentioned Ant’s absence on air, it appears Dec gave an emotional speech on Saturday (March 31) when the cameras stopped rolling. 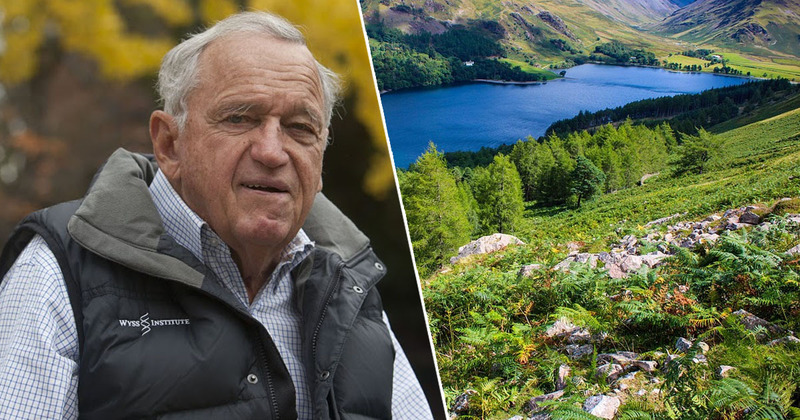 As reported by The Sun, Dec admitted to the audience he was nervous presenting the hit show minus his co-host of 29 years Ant. 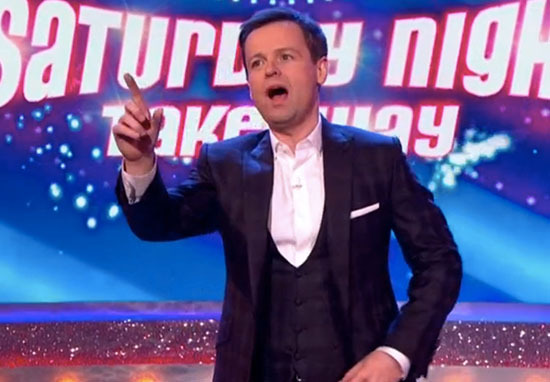 With an incredible eight million people watching, it is no wonder Dec was nervous but he completely smashed it! 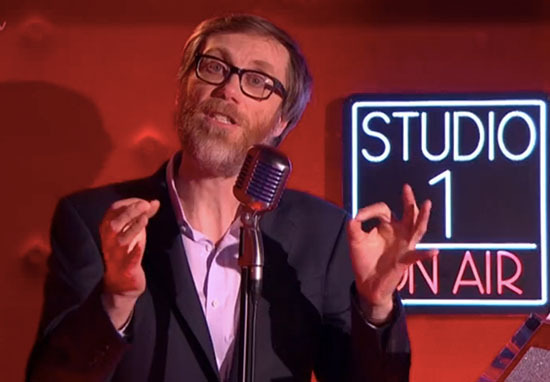 Saturday’s show was the last episode filmed at ITV’s London Studios before it is demolished after running for 46 years. During the wrap party, Dec also paid tribute to the crew he has worked with the past years as well as Saturday nights. To all of tonight’s guests for coming down and spending Saturday night here. Thank you to our amazing production team. They carried me through the show. To all the crew and staff here at the London Studios, which has been our home, not just for tonight but for the last 20 years. We are going to miss this place enormously. We will never find a home like this so thank you. Goodnight, God bless, safe journey home. Happy Easter everybody. 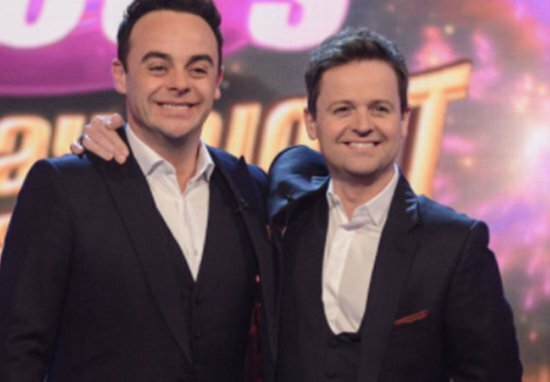 The host kept a brave face on presenting the show alone after Ant’s personal issues were made public including his divorce from wife Lisa Armstrong and his drink and drug dependency. Rather than properly address the elephant in the room, Dec just made an offhand joke which left the audience in giggles. Welcome to your Saturday Night Takeaway. Nicely done Dec, nicely done indeed.